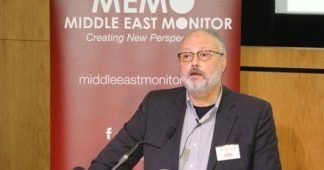 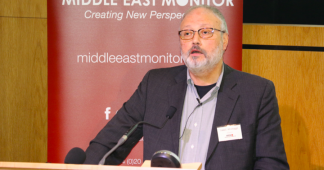 Saudi journalist Jamal Khashoggi was decapitated on Oct. 2 inside his country’s consulate in Istanbul after torture during which his fingers were cut off, according to media reports citing an audio recording of the brutal execution. 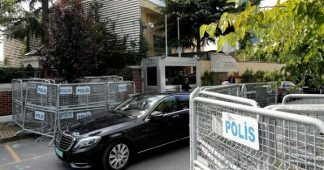 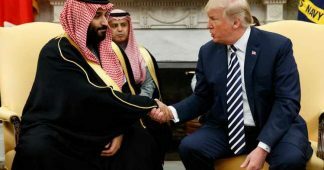 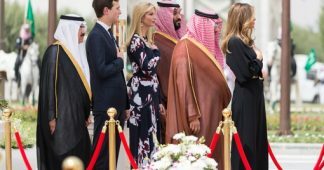 The Saudi clown prince Mohammad bin Salman unwittingly did a huge favor to Turkey’s president Erdogan when he send a crew to abduct or kill Khashoggi in the Saudi consulate in Istanbul. 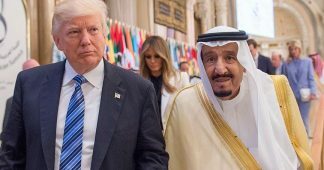 Erdogan is in a historic geopolitical conflict with Saudi Arabia over supremacy in the Middle East.